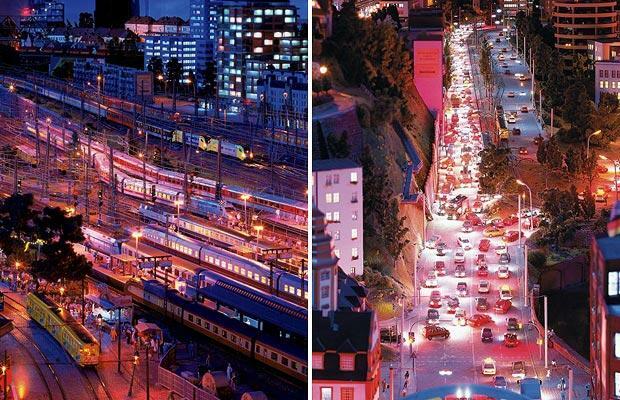 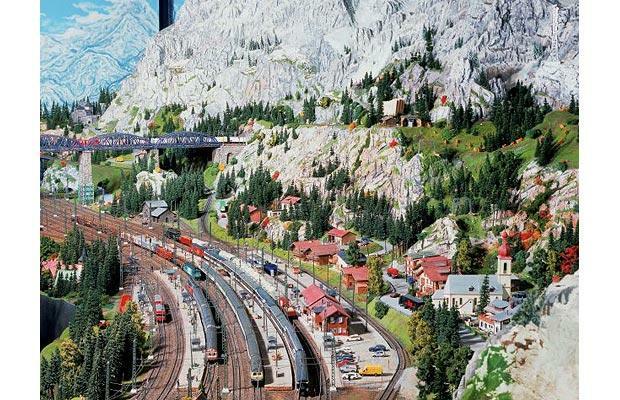 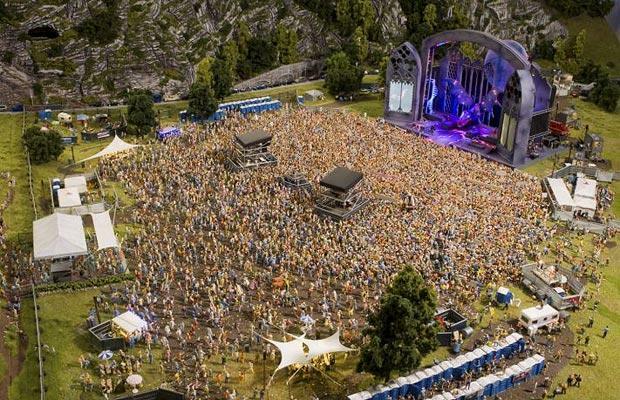 "Miniatur Wunderland" - America, Switzerland, Scandinavia, Germany and the Austrian Alps - All recreated in this model train set! 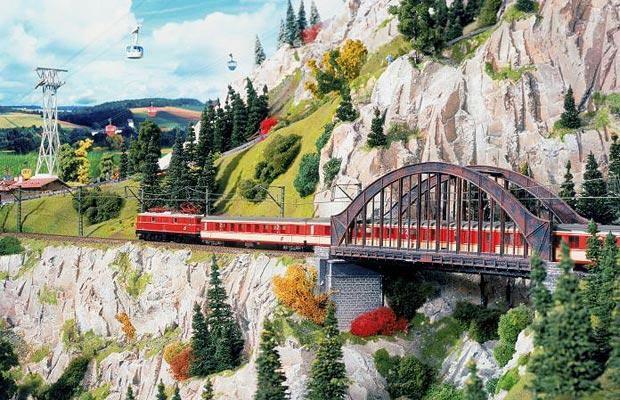 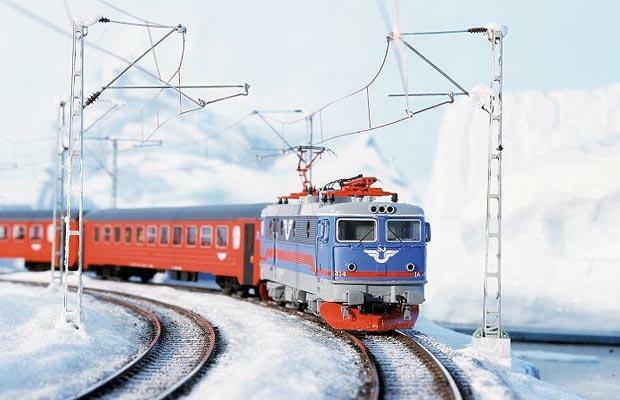 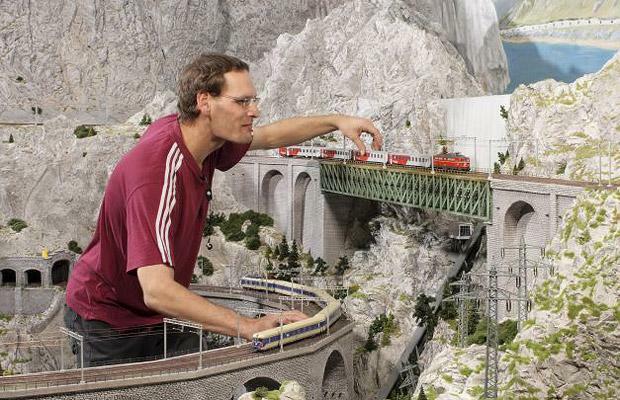 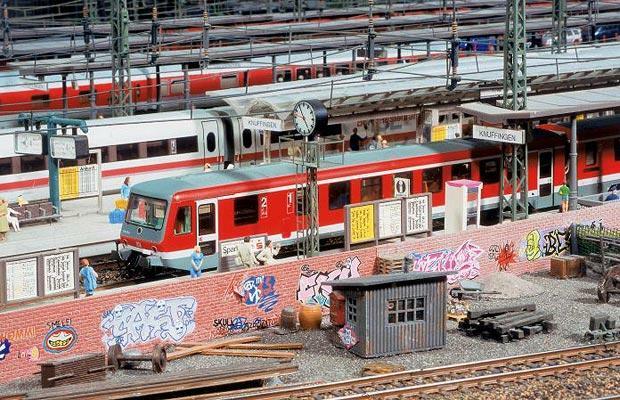 Frederik added: "Whether gambling in Las Vegas , hiking in the Alps or paddling in Norwegian fjords - in Wunderland everything is possible"
It comprises 700 trains with more than 10,000 carriages and wagons. 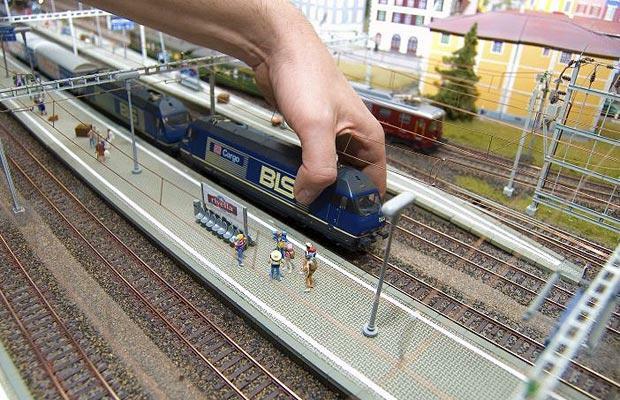 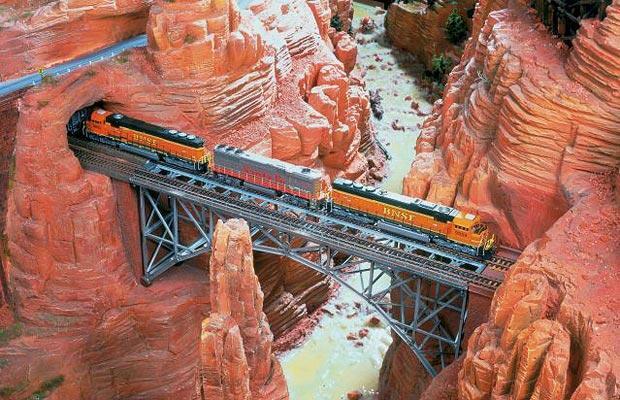 The longest train is 46 ft long. 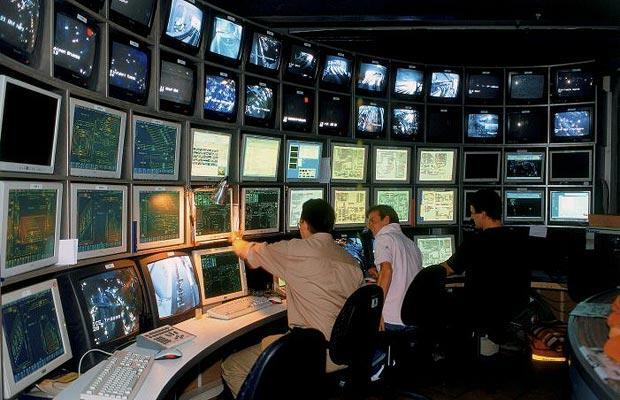 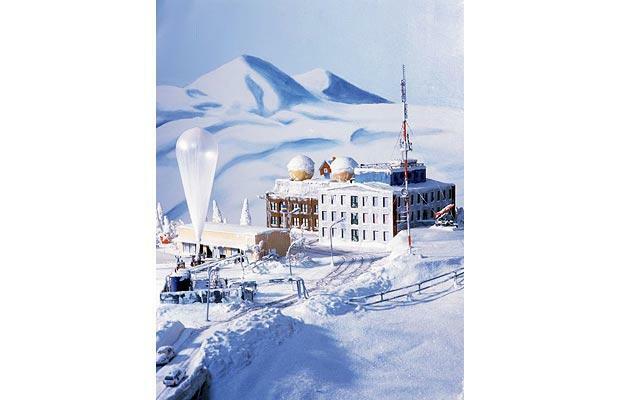 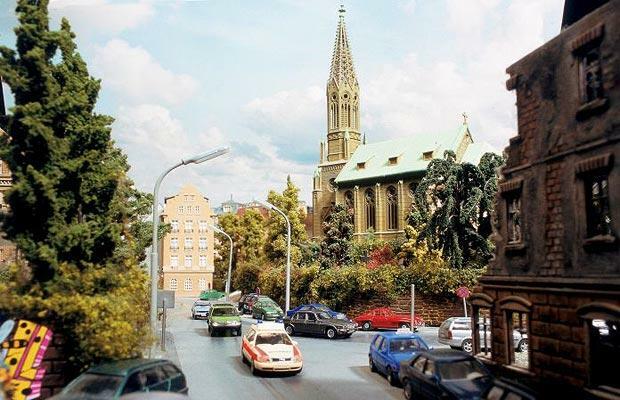 The scenery includes 900 signals, 2,800 buildings, 4,000 cars - many with illuminated headlights and 160,000 individually designed figures. 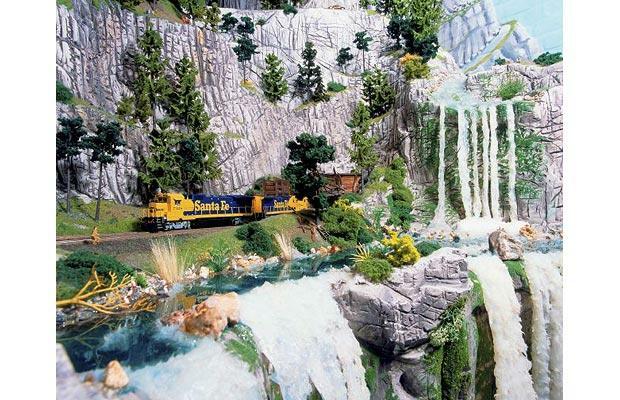 Thousands of kilograms of steel and wood was used to construct the scenery. 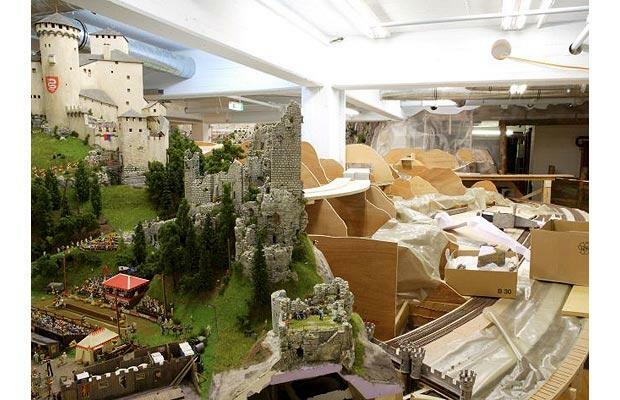 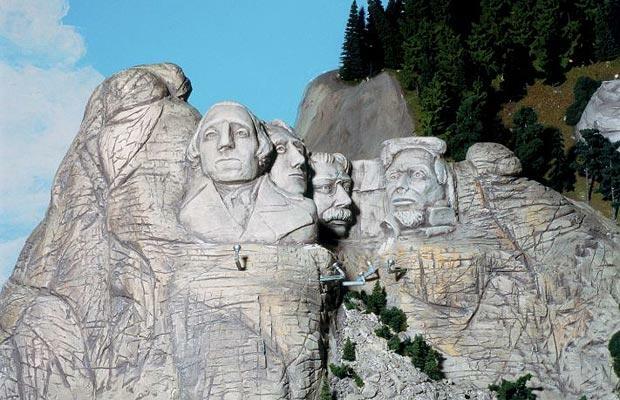 The set is on display to the public and is so big that they employ more than 160 people to show visitors around their creation.